During this time of change, it may cause you to take a step back. 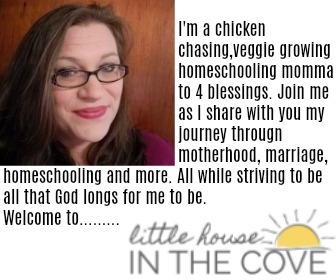 Many times these changes have actually be slowing happening over time but for some reason, we notice the changes more when we are also going through the motherhood shift. This can be scary or it can be refreshing. Here are some things to do to make sure that this new marriage season is refreshing and not the cause of division. Take time to re-learn your husband: Motherhood not only changes us but it also changes our husbands. They also go to various shifts. It is important that we take time to re-learn our husbands. After all, we want them to take an effort in us so we need to be willing to do the same. Remember you were a couple before you had children together, therefore, your relationship needs to come first: Your marriage needs to remain at the forefront of all the relationships in your home (except with God of course). This is so easy to forget when we are in the middle of the busy season of motherhood but it is much needed. Try some of his hobbies: On Friday and Saturday nights my husband can be found in his workshop building beautiful pieces from wood. Of course, this means that unless I make the effort I will be alone Friday and Saturday night. However, something I learned is that though woodworking isn’t my thing that my husband enjoys my company and my interest. So after the children are tucked in, guess who is in the woodshop with her man? This could go for all sorts of things. Just as we want our men to show interests in what gets us excited, they want to also show interest! Remember that this season is temporary and we will grow from it: If you are feeling disconnected or stressed about your current marriage situation remember that as long as you two are committed to your marriage that it will get better. 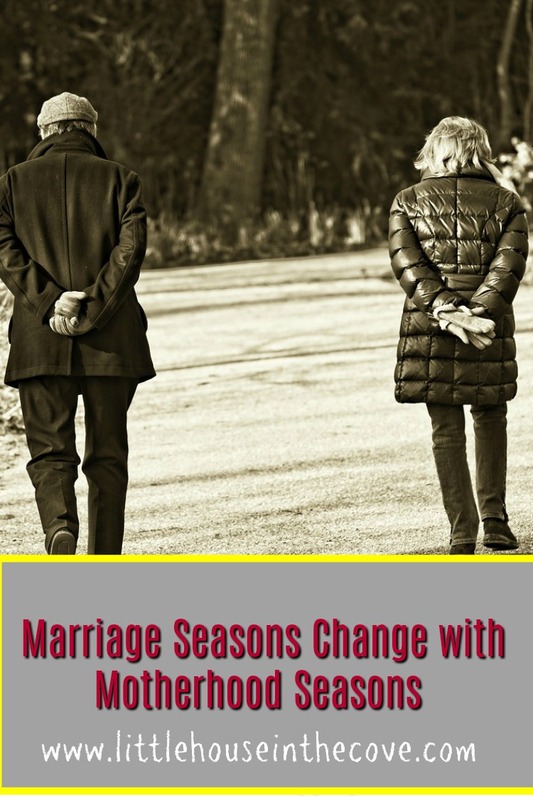 Any marriage during any season takes work!